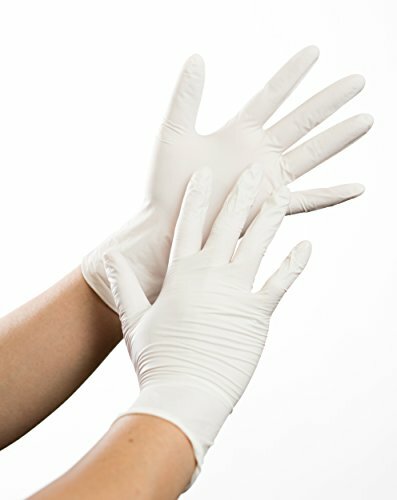 Bertech Cleanroom Compatible Powder Free Nitrile Gloves are 12" long and compatible with a class 100 environment. These powder free gloves are made of 100% nitrile material, are ambidextrous, and ESD safe. They have very low chemical contaminants. Nitrile material is inherently anti-static making this glove ideal for use in Electronics, Semi-Conductor Industries, and Biotechnical Laboratories. They are packaged as 100 per bag.